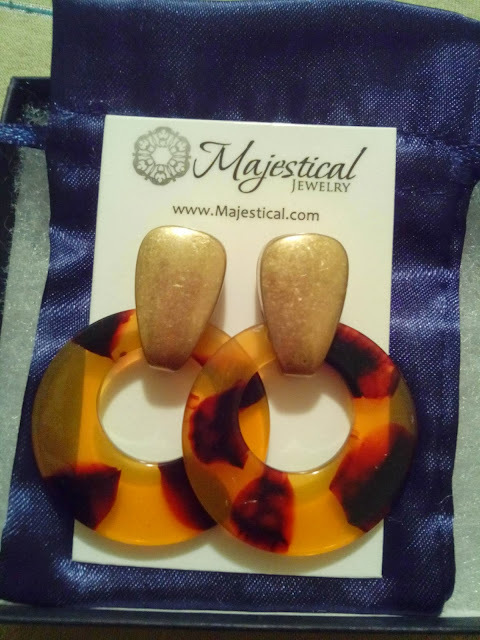 I received these lovely pair of earrings from Majestical Jewelry to do a review on, and can I say I love them! 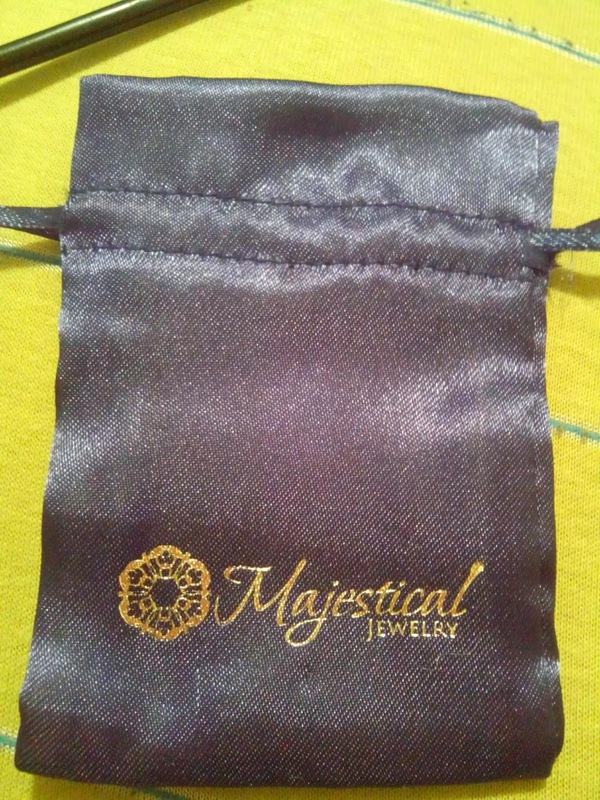 Majestical is a high fashion online only jewelry store specializing in handmade jewelry and statement pieces. 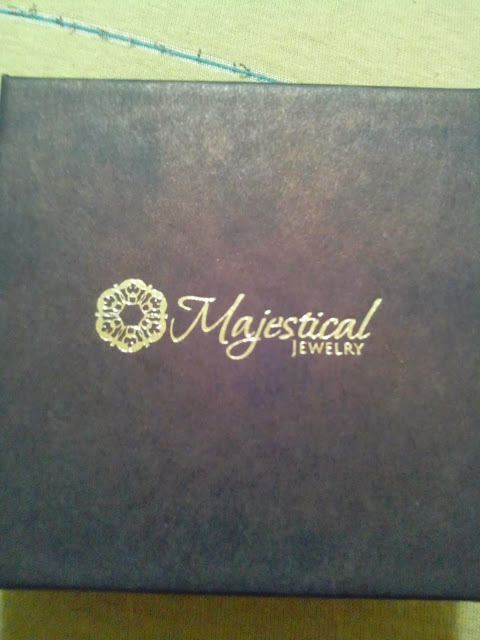 The pair I received are neatly crafted with great quality, and the packaging is gorgeous! 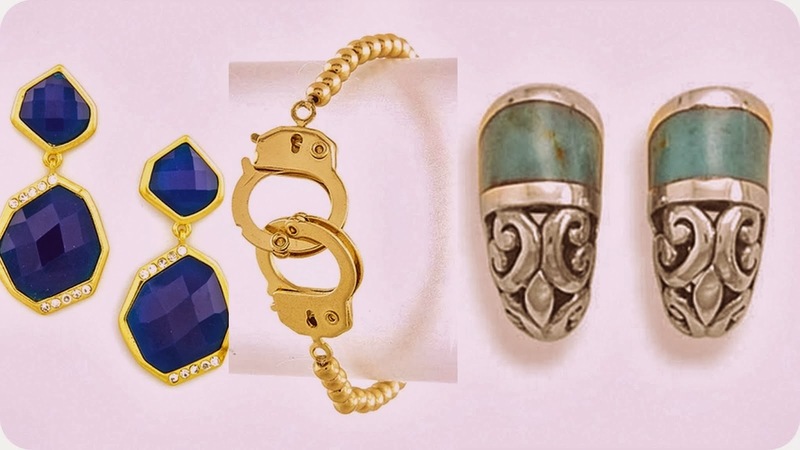 And you too can own a pair by entering my giveaway at the end of this post. 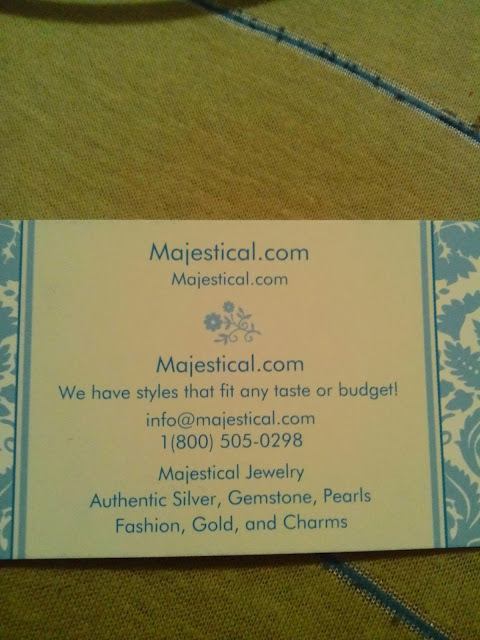 Right now, Majestical is offering $15 off any orders of $55 or more, using code 15DOLLARSOFF . They also offer free US ground shipping on orders over $49.